This map demonstrates territory of Russia, of Ukraine. map of Sverdlovs'k this. topographic map of Gukovo download for free. free map of Krasnodon displayed. free map of Krasnodon here. interesting map of Uralo-Kavkaz this. 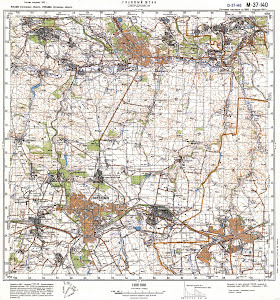 interesting map of Semeykino download for free. free map of Anikin download for free. free map of Vasetskiy displayed. actual map of Trudovoy presented. actual map of Shevyrevka here. actual map of Pleshakovo for gps. map of Platovo free download. interesting map of Novo-Voznesenovka here. detailed map of Verkhnyaya Kovalevka this. interesting map of Komintern for Garmin. topographic map of Khalimonovka for you. map of Gundorovka for you.